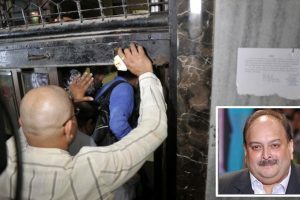 The Enforcement Directorate (ED) Wednesday seized assets worth over Rs 218 crore in the nearly Rs 13,000 crore loan fraud case probe, officials said. 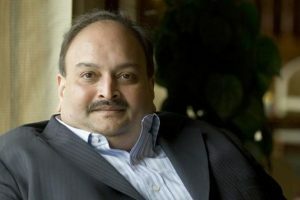 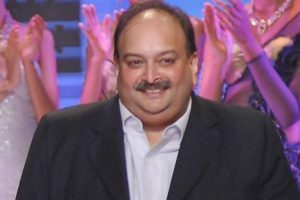 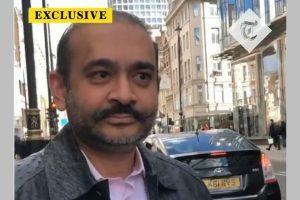 Mehul Choksi, the fugitive uncle of the Rs 13,500-crore PNB fraud main accused Nirav Modi, said that the reason why he took the citizenship of Antigua and Barbuda is because he intends to “expand his business”. 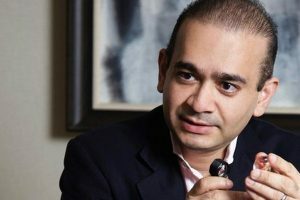 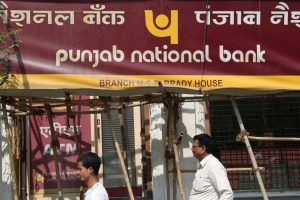 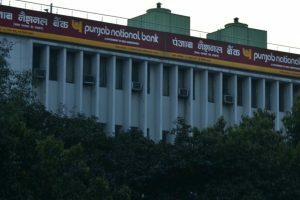 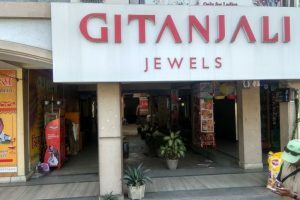 Continue reading "PNB fraud: ED files charge sheet against Nirav Modi, associates"
Continue reading "PNB refuses to disclose details on over Rs 13,000 cr scam"
Continue reading "PNB fraud: CBI examines two SBI officials"
Continue reading "Enforcement Directorate response sought on Gitanjli Gems plea"
Continue reading "PNB fraud: CBI questions four RBI officials"
The Enforcement Directorate (ED) has approached the Interpol to locate diamantaire Nirav Modi and his family accused in multi-crore Punjab National Bank (PNB) fraud. 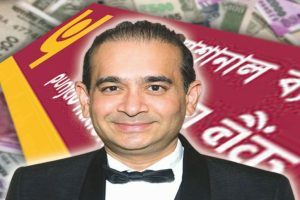 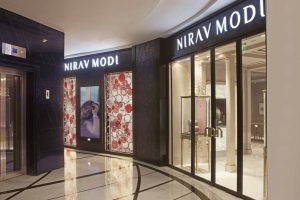 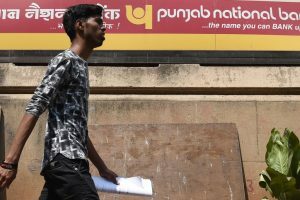 Continue reading "PNB fraud: ED arrests close associate of Nirav Modi"
Continue reading "PNB not providing information on Nirav Modi under RTI: Activist"
Continue reading "PNB plans vertical to recover stressed assets"